Brad Arnold, lead singer of 3 Doors Down, defined a generation’s musical expansion into multi-dimensional rock. 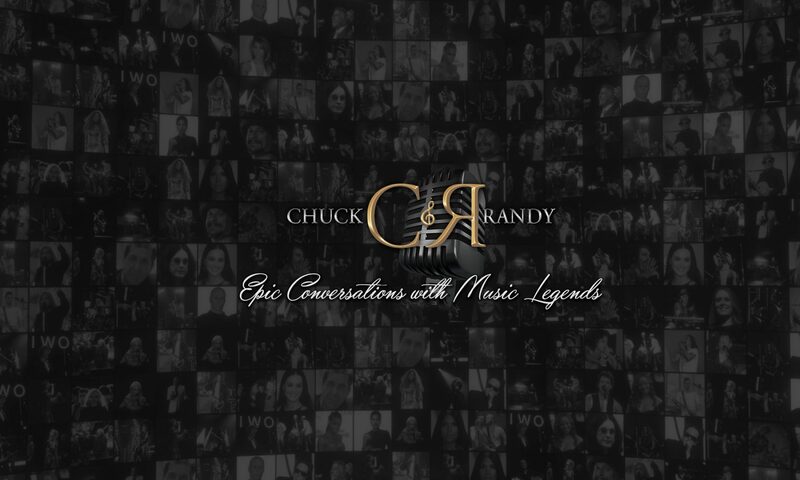 Brad has continued to push his music into expansive growth and recently joined Chuck & Randy to talk through his origins, touring, and the band’s unique sound. Brad takes us inside his musical style and hands-on approach to song writing, from first cuts to eventual album releases.